Hey There Loverlies! I just wanted to share some art with y'all today! 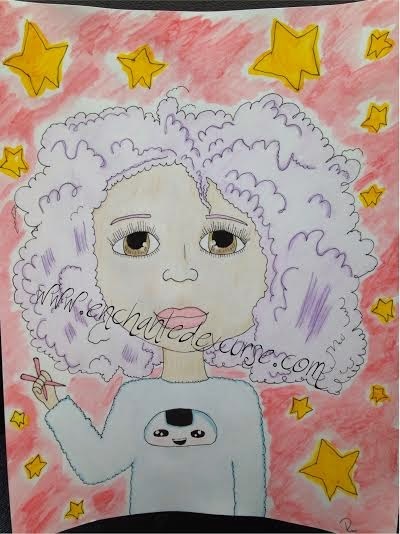 My friend (sissy) Missy drew a chibi drawing of me and mailed it to me around my birthday. 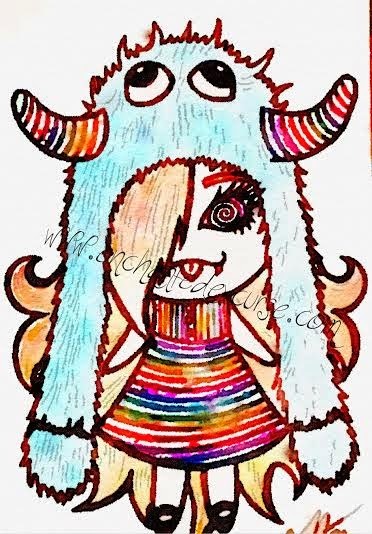 I love this little drawing it's so cute! She even included my monster hat that I actually have in real life. I am ready for cold weather, because I do want to wear it in public. lol I do not care if folks think it is a bit, not my age, I am going to wear what makes me happy. Since Missy was so generous at sending me a drawing, I decided to draw her. I seriously cannot draw realistic people. My drawings come out looking like dolls, but that's okay. 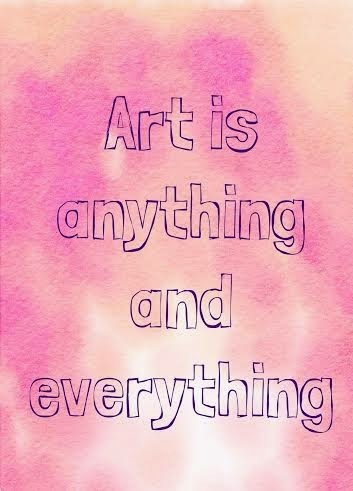 As I said in my last post LOVING ART, anything can be art, It just depends on the person viewing it. Because what I view as art someone else may view it as not being art. 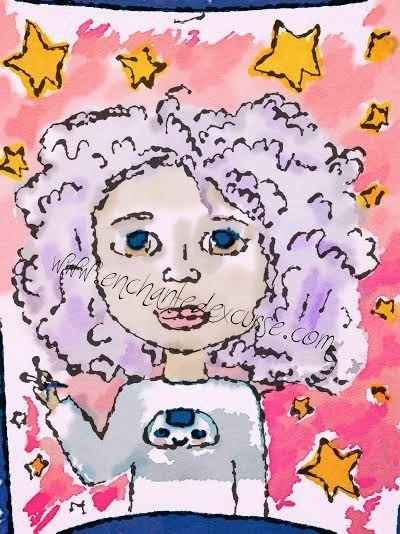 I also decided to put mine and missys' drawing in the Waterlogue app. I was curious what it would look like and I love it! This app is so beautiful! :) It is worth buying it for $2.99. I will put a button at the bottom of this post that will take you to this app. Really all I have to gab about today. I hope your day is going well! Have a blessed day! 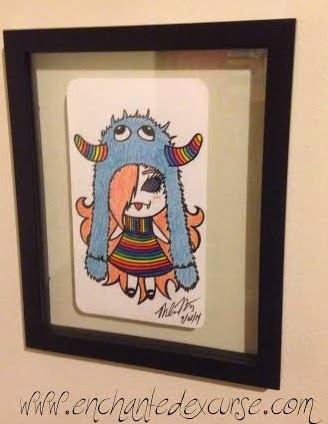 Left: I Finally got the picture Missy drew for me framed!